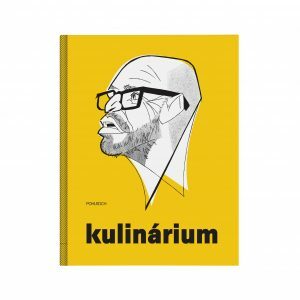 This is a book that was supposed to be written a long time ago. 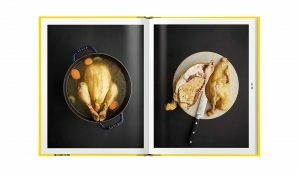 It is said that cooking is a form of art, but that is not true. 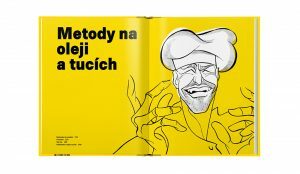 It is a craft, which anybody can learn, if they have enough common sense and patience to master the basics and apply them properly. 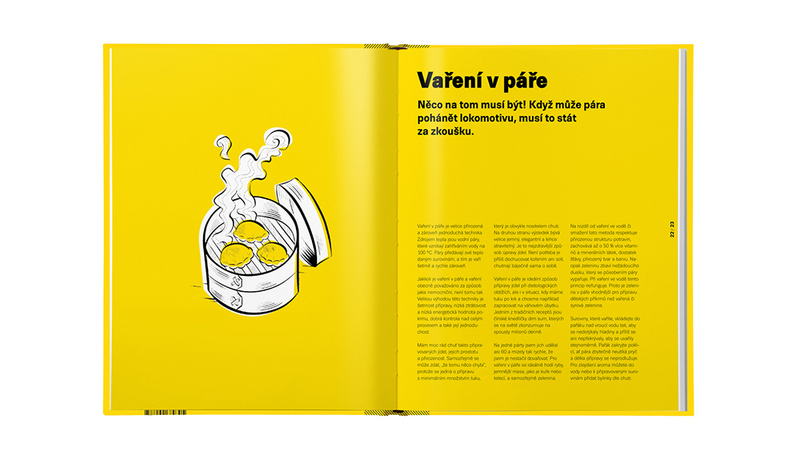 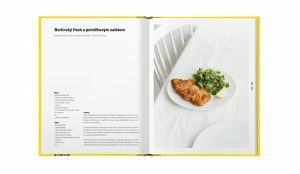 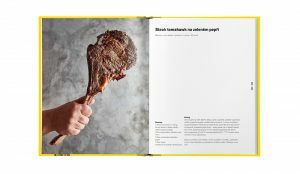 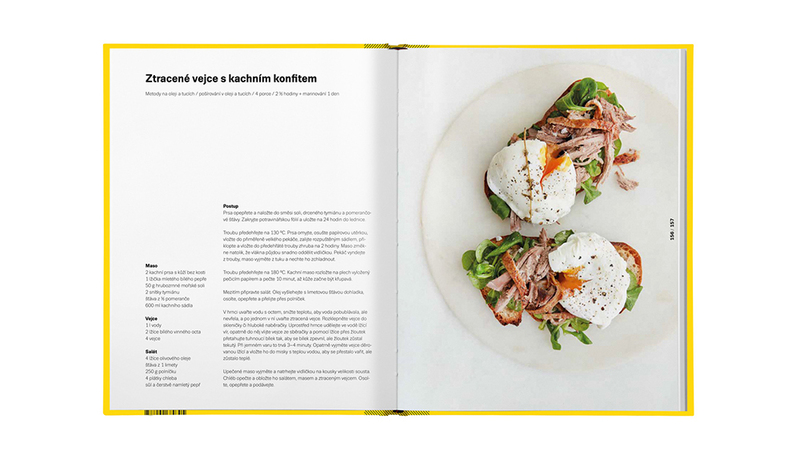 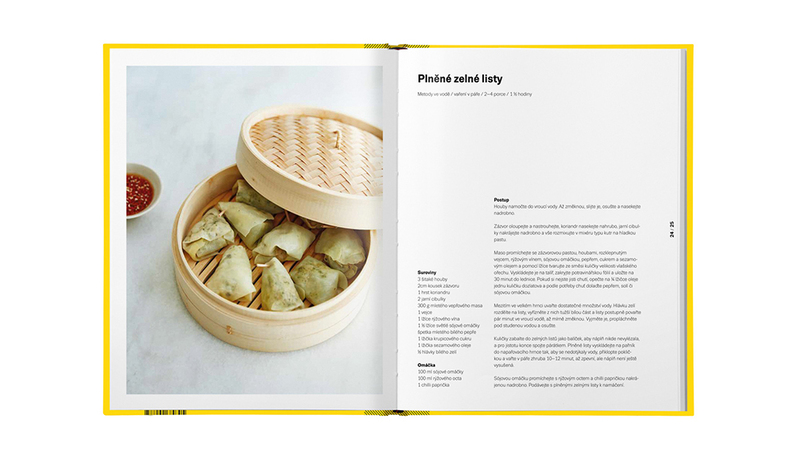 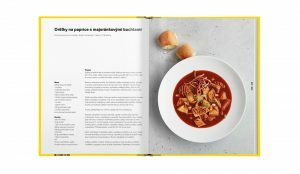 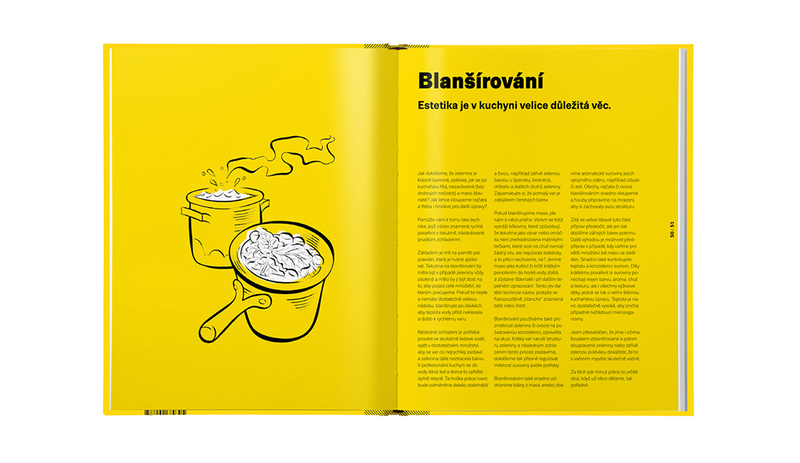 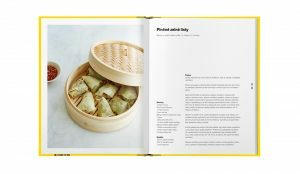 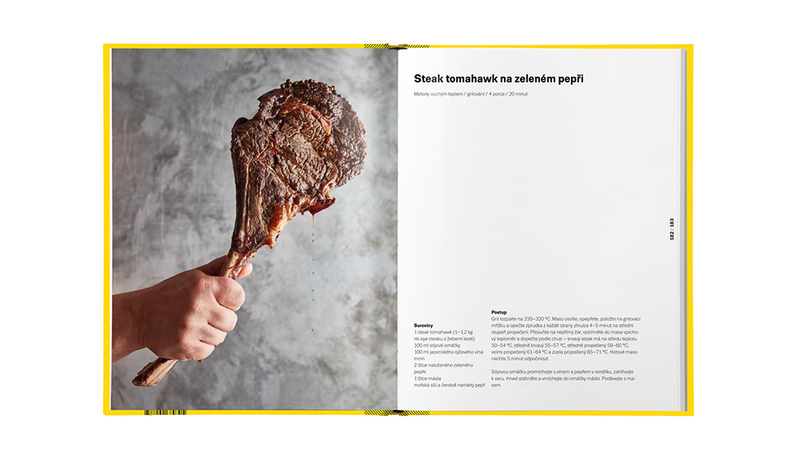 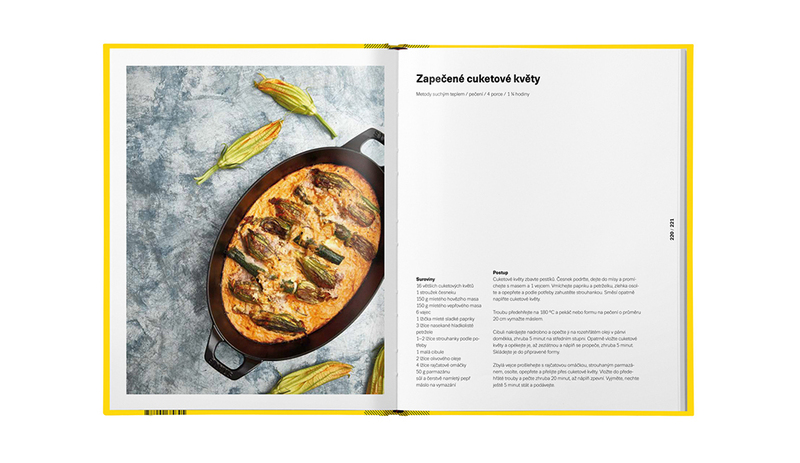 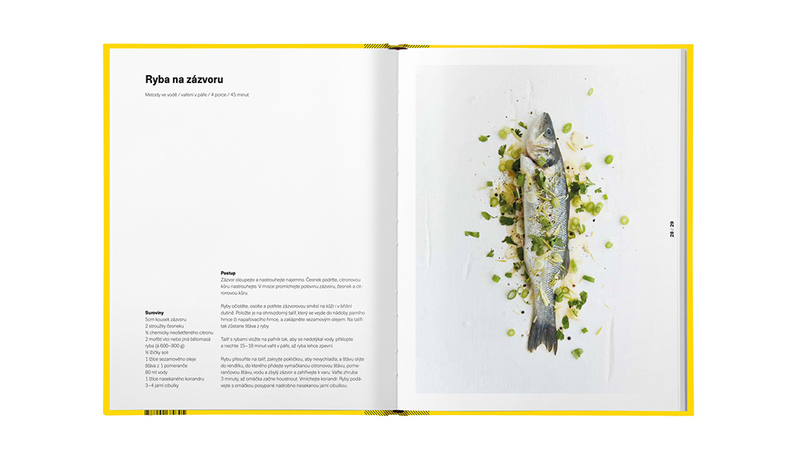 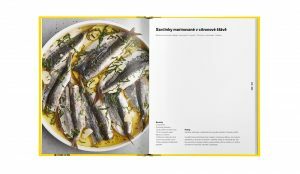 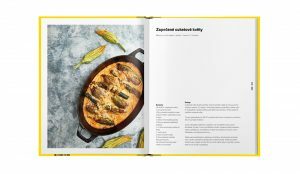 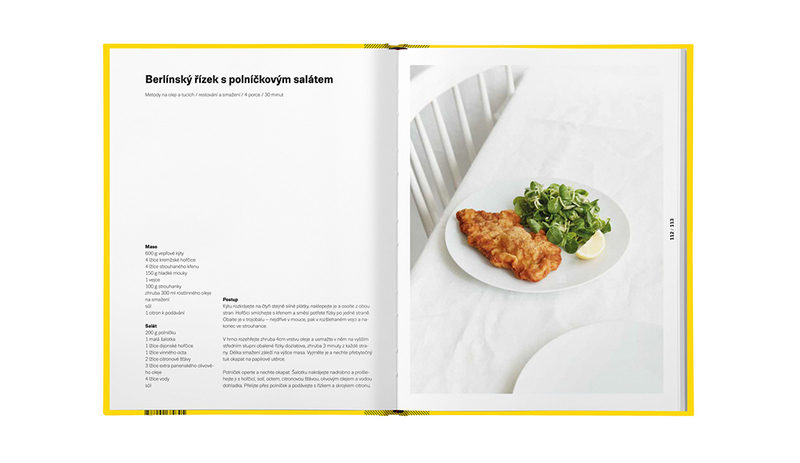 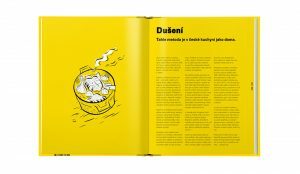 In this book, Zdeněk Pohlreich explains all methods of cooking using heat and demonstrates them on creative, engaging recipes. 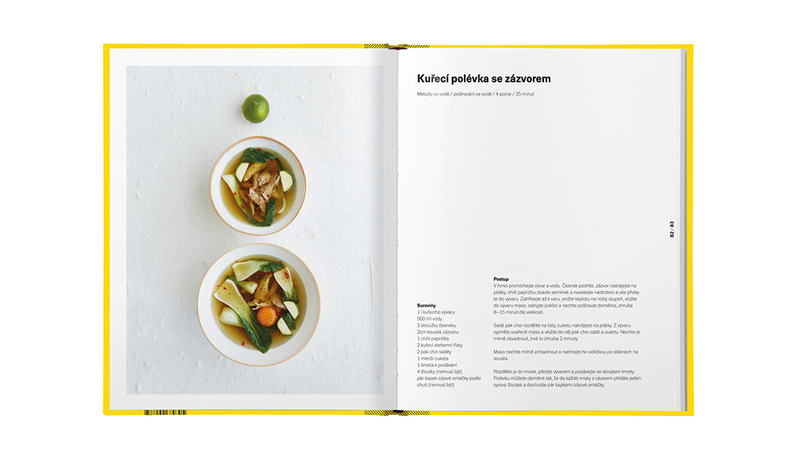 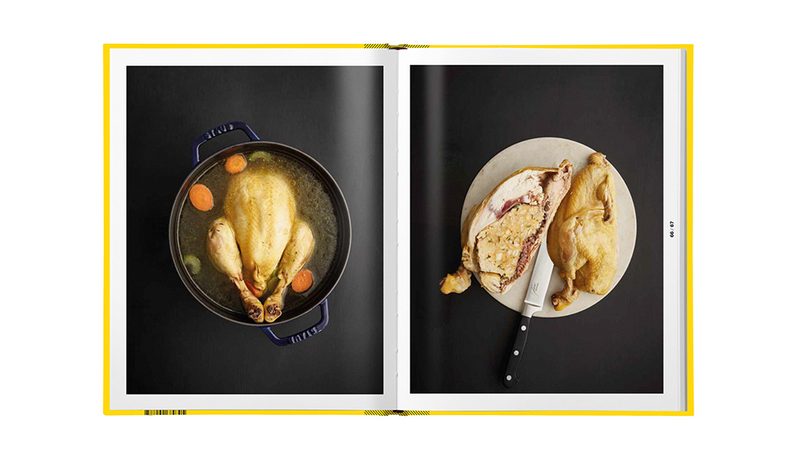 “Cooking is not about recipes,” says Zdeněk Pohlreich. “The trick is to master the rules and then you can just have a look at what mother nature has to offer and process it the best way you can.” Do you want to be a cook, who not only knows how to prepare good food, but also has a very good idea about what is going on in the pan or the pot, and who can deal with any situation? 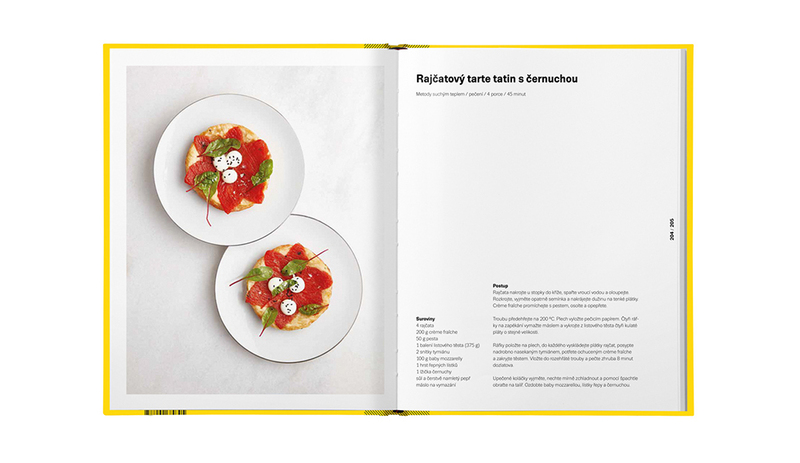 Chef Zdeněk Pohlreich will guide you through the mysteries of culinary methods with ease and grace. 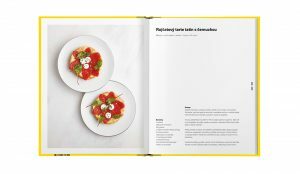 As soon as you master them, they will lend you more lightness, comfort, and space for creativity in your kitchen. 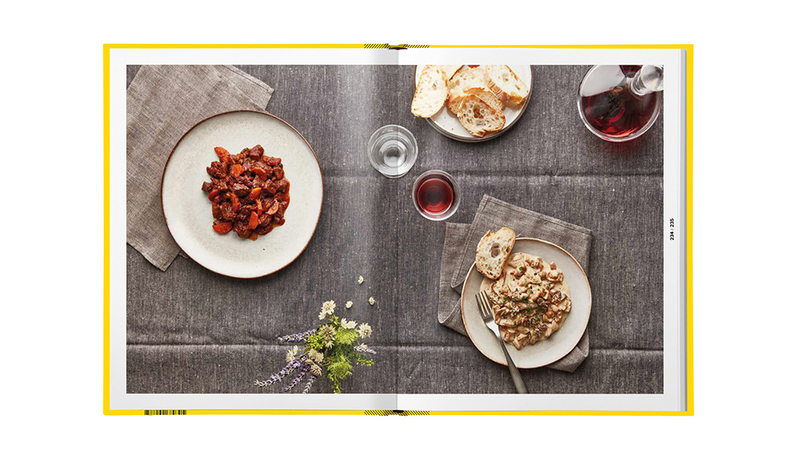 A perfectly executed meal will become the standard of your cooking. 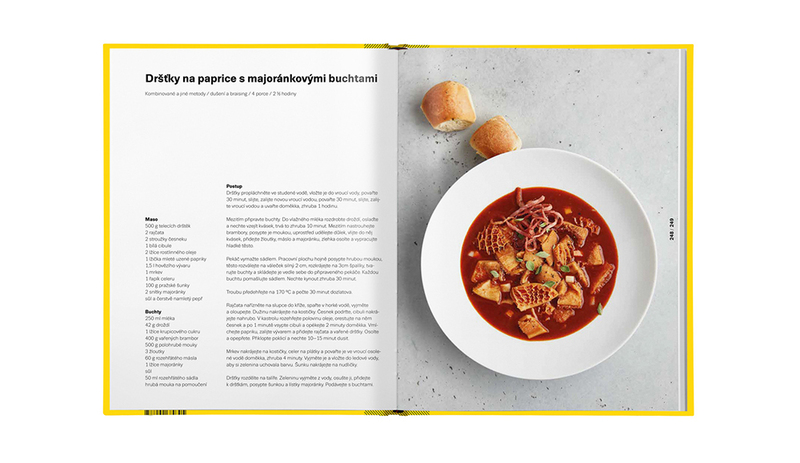 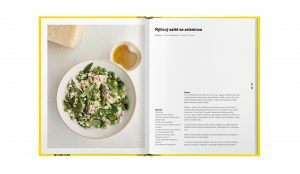 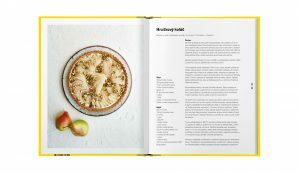 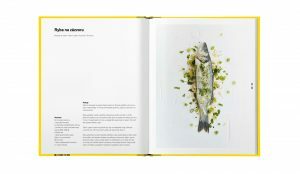 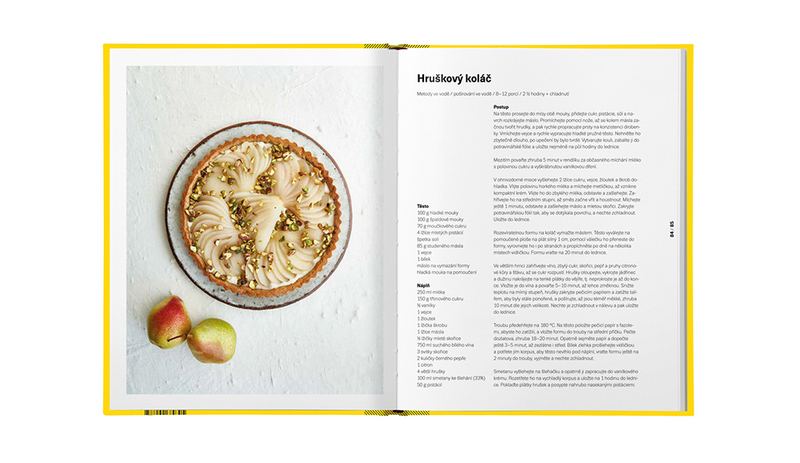 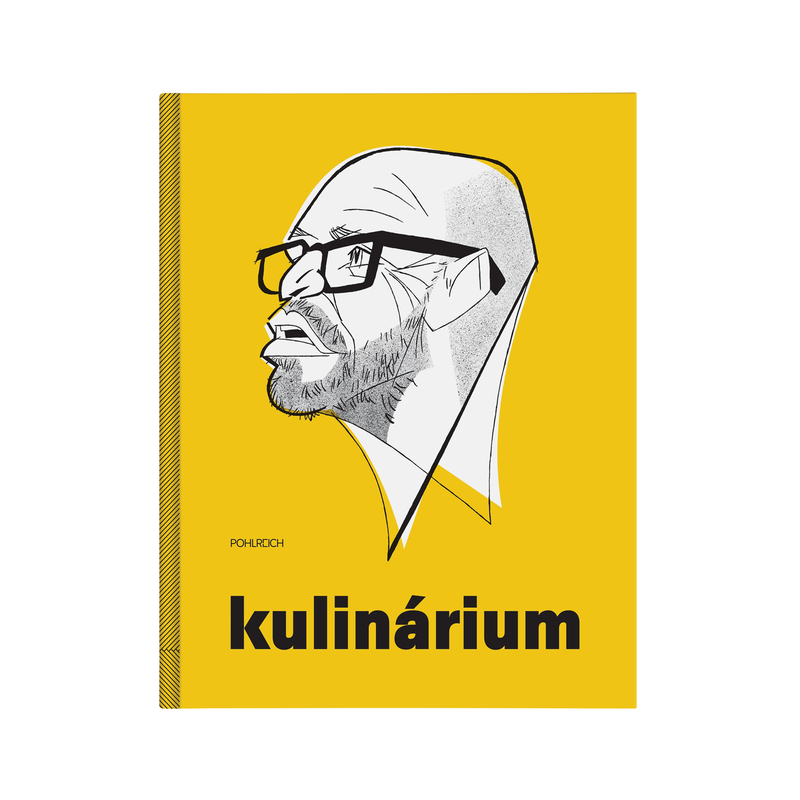 This book presents 17 cooking methods, 100 recipes with attractive pictures, and original illustrations by Josef Blecha and Lukáš Hudec.